Welcome to the world of Dave Benson Phillips! 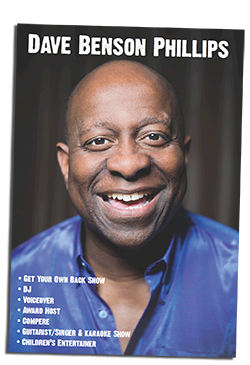 | Tag Archives: VideoVideo Archives - Welcome to the world of Dave Benson Phillips! Where are we Dave, and whats going on? !